This has not been a good year for the Amazon.com (AMZN_) cloud, or at least its Virginia data center. The system suffered its fourth outage of the year on Christmas Eve, ruining Netflix’ (NFLX_) Christmas. This followed outages in October, in June and in April. Each time the same data center was implicated. This is not the way the cloud is supposed to work. The cloud is not a data center. 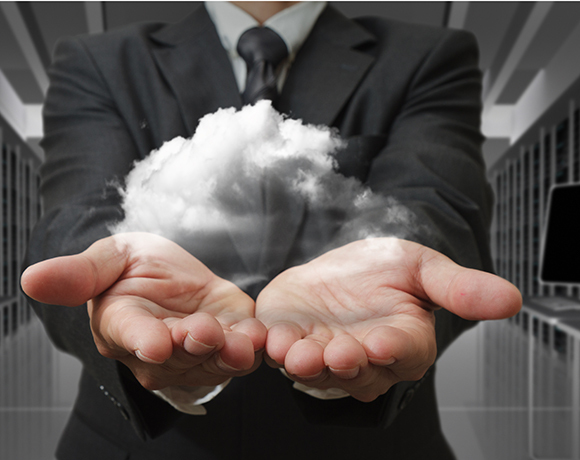 Even a data center using cloud technology gets you just half-way to cloud. A cloud is, in fact, a network of data centers, providing you with the redundancy and resilience of the Internet itself. Google (GOOG_) developed many basic cloud technologies, and has the biggest cloud of them all. It’s the model for what cloud can be. Other aspects of the technology were developed within Yahoo! (YHOO_), and that company has refocused on technology and software, aiming to become a serious player. Google had been reluctant, until recently, to re-sell cloud capacity, preferring instead to provide services based on its infrastructure. But that changed in 2012. Amazon also has a network of data centers, but most customers don’t take advantage of that redundancy. They prefer to save money by putting all their eggs in one basket. Even when they don’t, most have so many customers in the northeast that a Virginia outage impacts them dramatically. Netflix mirrors its content in many different places, and yet it was hit as hard as anyone this month. No more. Change is coming to the cloud. The cloud is going to become all it can be, starting next year. Most big enterprises have given only small workloads to the cloud so far, but that is part of what will change. These companies have seen savings from virtualized systems, from distributed workloads, and they are ready to take the next step, rewriting key applications for this new infrastructure, building a platform on which they will offer services. Remember those words. Infrastructure — provided as a Service it’s IaaS. Platform — provided as a Service it becomes PaaS. Both acronyms descend from Software as a Service, or SaaS, which has been around for decades. But when SaaS hits a real cloud infrastructure it finally fulfills its promise. Will Multiple Clouds Evolve Into the Intercloud? Will global brands have a monopoly on cloud computing? Cloud Infrastructure Service Stocks: Who Makes the Grade?